Are you concerned because your child has a negative body image? Do you worry about your family’s mealtime behaviors and whether they are healthy? Would you recognize the signs of an eating disorder? 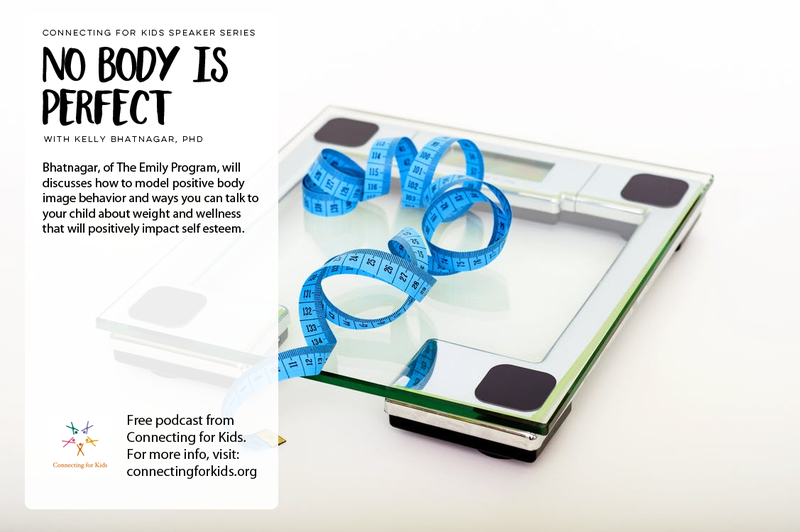 Kelly Bhatnagar, PhD, of The Emily Program, will discuss how to model positive body image behavior and ways you can talk to your child about weight and wellness that will positively impact self esteem. 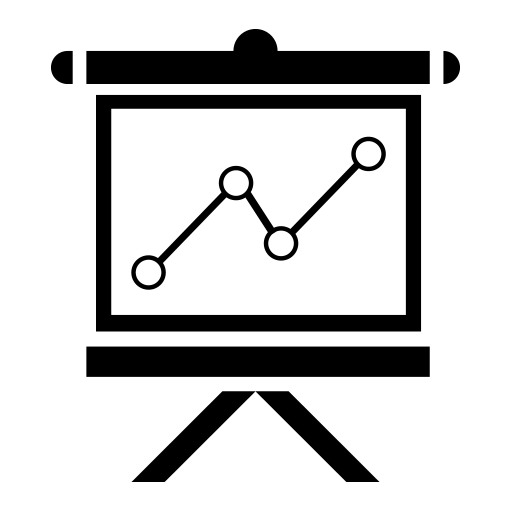 She will provide tips for keeping mealtimes healthy, social and fun to promote a peaceful relationship with food. Dr. Bhatnagar will also address what to do if you suspect your child may have an eating disorder.